Dublin-listed Donegal Investment Group has put its speciality dairy business, Nomadic, on the block. 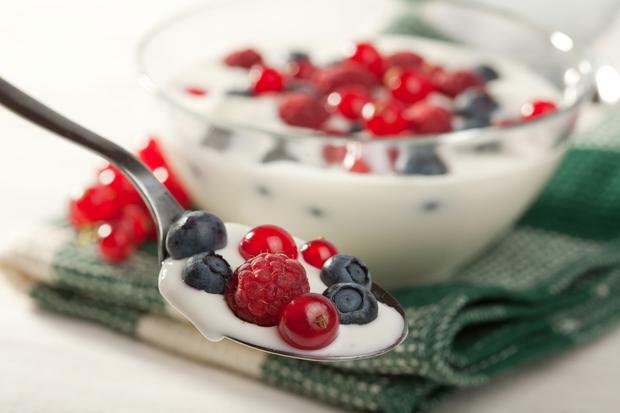 A corporate finance adviser has been appointed to lead the disposal of the business, which makes a variety of yogurt products. Donegal managing director Ian Ireland told the Sunday Independent that preliminary discussions have been held with a number of suitors and that an information pack is to be sent to potential buyers in the coming weeks. Ireland has led a strategy that has seen the company dispose of a number of assets, across a wide variety of sectors, to focus on its seed potato business; Nomadic; and an animal feed business. The shares have hit record levels this year and have gone from €5.50 to almost €9 in the last 12 months, fuelled by the sale of a stake in Monaghan Mushrooms, and the disposal of a property asset. Some €62.5m in sale proceeds has been realised in the last 12 months and shareholders have approved a plan to return around €45m to investors on the back of the Monaghan sale. The potential sale of Nomadic has come about on foot of a shareholder agreement, where a minority shareholder in that business has triggered his right to seek an exit. As a result, the Nomadic board decided to embark on the current process. Donegal is also engaged in a strategic review regarding the future of its remaining assets. Ireland said the seed potato business is performing well and the company is aiming to grow it organically. "It's a good business, but we have to assess that against the requirements of our shareholders," Ireland added. "What we've said is we're going to look at it [in terms of a strategic review]." "We've gone through a lot of change and the market has responded well. I don't think shareholders want us to adopt a reactive strategy and the share price to go back to €5," he said.